An opportunity to explore and understand our local area guided by experts from the Wiltshire County Archaeology team. 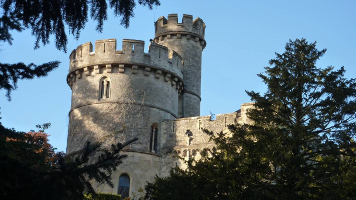 In this walk, we will explore the main features of the historic town of Devizes, discussing its development through time and especially the influential role of the castle where recent excavations have revealed exciting new evidence. The walk is approximately 2 miles long and takes about 2 hours.